Those undergoing treatment with ART Treatments and do not consider embryo freezing an option due to various reasons. For females who would like to preserve their future ability to have children, either because they do not yet have a partner, or for other personal, financial or medical reasons. Many women in the reproductive-age women are diagnosed with cancer each year all over the world. Chemotherapy and radiotherapy are toxic for oocytes, leaving few if any, viable eggs. Egg freezing offers women with cancer the chance to preserve their eggs so that they can have children in the future. Oocyte cryopreservation is an option for individuals undergoing IVF who object , either for religious or ethical reasons, freezing embryos. They have an option to fertilize only as many eggs as will be utilized in the IVF process and then freeze any remaining unfertilized eggs. 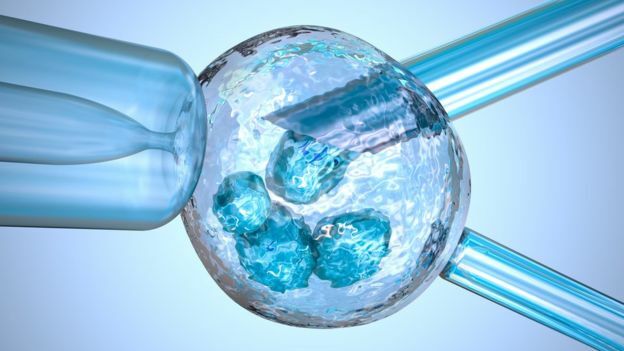 Bu this no excess embryos are created, ruling out the possibility of damage of unused frozen embryos, which accordingly few individuals may object to due to certain obvious reasons of ethical or religious in nature. Egg freezing is also an option for women who, for the purpose of education, finances, career or other reasons, desire to postpone childbearing. Some top corporates such as Google and Facebook have now come forward and offered egg freezing options for their workforce as it may ensure a chance for a future pregnancy. Additionally, women with a family history of early menopause have an interest in fertility preservation can use egg freezing. 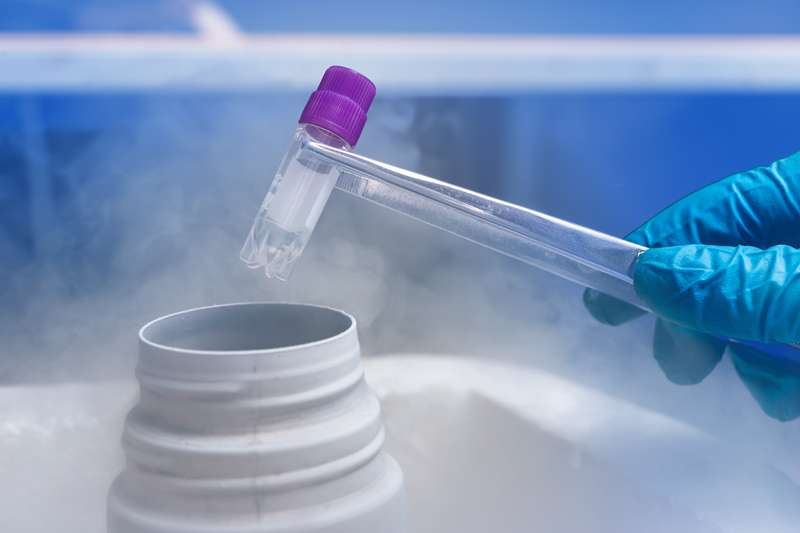 With egg freezing, they will have a frozen store of eggs, which can be used in future in the likelihood that their eggs are depleted at an early age. The eggs are subsequently removed from the body by trans-vaginal oocyte retrieval. The procedure is usually conducted under general Anaesthesia. In the eggs retrieved few are used for IVF Process if required and other unused eggs are immediately frozen. Eggs (oocytes) are frozen using a process called vitrification. In vitrification, freeing is acheived much faster but requires higher concentrations of cryo-protectants to be added. The result of vitrification is a solid glass-like cell, free of ice crystals. Vitrification is associated with higher survival rates and better development compared to slow-cooling when applied to oocytes in metaphase II (MII).